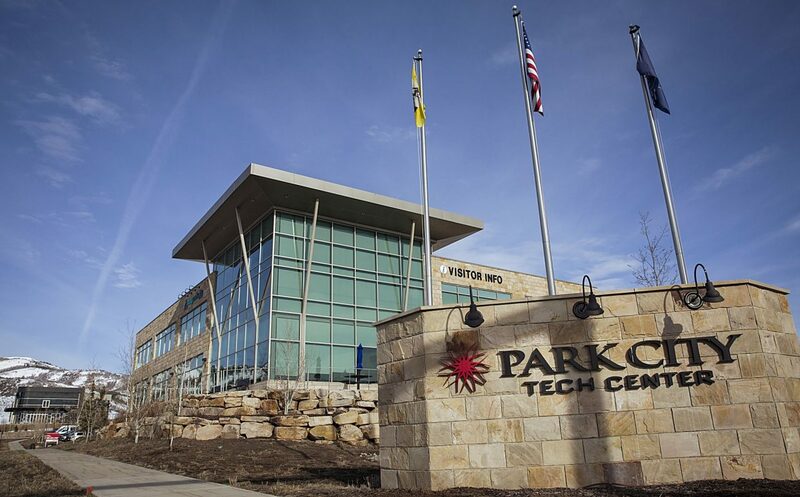 The Park City Tech Center has been acquired by Dakota Pacific, a Salt Lake City-based asset management firm. The property in Kimball Junction, west of S.R. 224, was previously owned by The Boyer Company. Dakota Pacific, an asset management firm based in Salt Lake City, has acquired the Park City Tech Center, a critical piece of property in Kimball Junction. 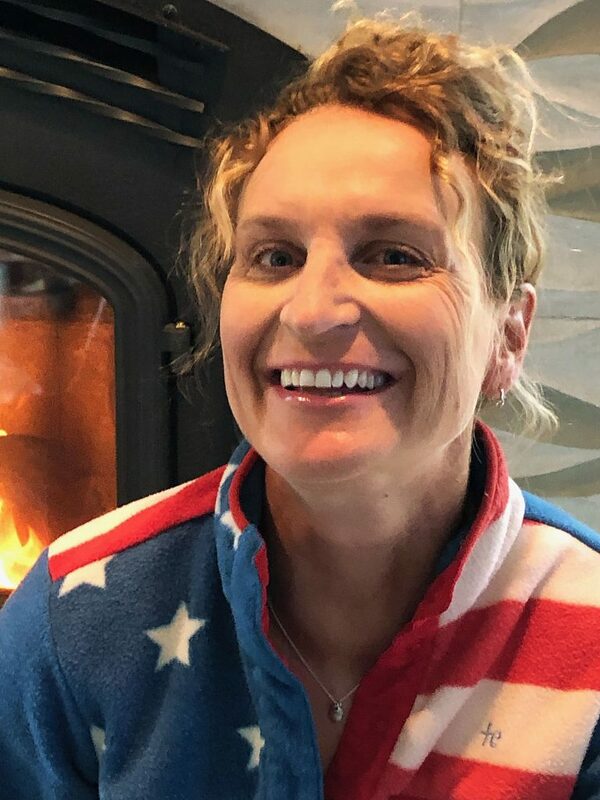 Dakota Pacific recently purchased the property from The Boyer Company, a development firm also based in Salt Lake City, according to Pat Putt, Summit County’s community development director. Dakota Pacific did not immediately respond to requests for comment. It is unclear when the transaction was finalized. The Boyer Company has held development rights for the property since 2008. The property is still listed on the company’s website. The Boyer Company declined to comment on the transaction. The Park City Tech Center, west of S.R. 224, has been identified as a strategic piece of property in the heart of Kimball Junction. It is approved for research, development and technology uses. An amendment was also approved several years ago to expand the uses for outdoor industries and support businesses. The amendment allowed for the construction of the Skullcandy headquarters, located west of the building housing a Park City Chamber/Bureau visitor’s center. Those are the only two buildings that have been constructed at the site. More than 1 million square feet of development has been approved and is yet to be built at the tech center, with the narrow list of allowed uses potentially limiting the kind of development that could have occurred at the site. The Boyer Company often disagreed with the county about what businesses were allowed to go in at the tech center. In 2015, The Boyer Company suggested a major amendment to the development agreement that would have changed the entire focus of the property. However, no significant changes came from those discussions and development has seemingly ceased at the site since the Skullcandy building was finished in 2017. Dakota Pacific will inherit the 2008 development agreement, including the expanded uses, property rights and remaining development rights. Putt said the firm could approach the county about modifying the development agreement. 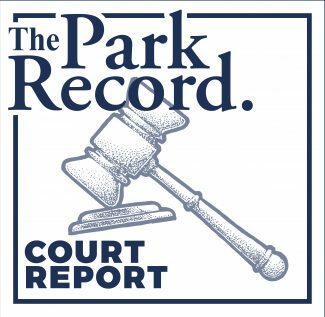 Dakota Pacific’s acquisition of the Park City Tech Center coincides with the county crafting a long-range blueprint for Kimball Junction.. Summit County’s elected officials are scheduled to begin their review of the Kimball Junction neighborhood plan later this month. The plan is intended to serve as a guide for future development and redevelopment in Kimball Junction. 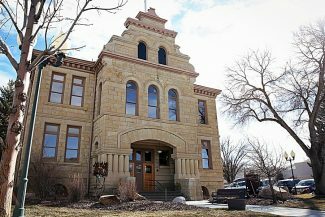 The County Council is expected to spend a significant amount of time focusing on the Park City Tech Center. 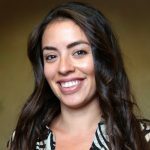 “I think it is timely from the standpoint that part of the explanation that we have been giving to the community is that if people are dissatisfied with the nature of the development there, now we will be seeing new opportunities to reconsider what goes in areas like the tech center,” Putt said.